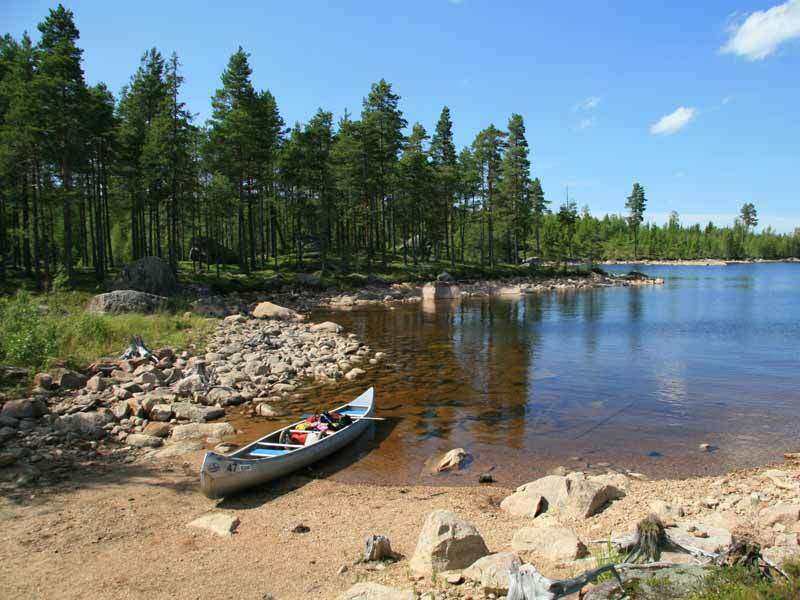 Canoe Tours in Bergslagen is the ideal canoe trip for those looking for a paddle adventure combining a beautiful landscape of quiet forests and lakes with an element of challenge but within a relatively short time-frame. 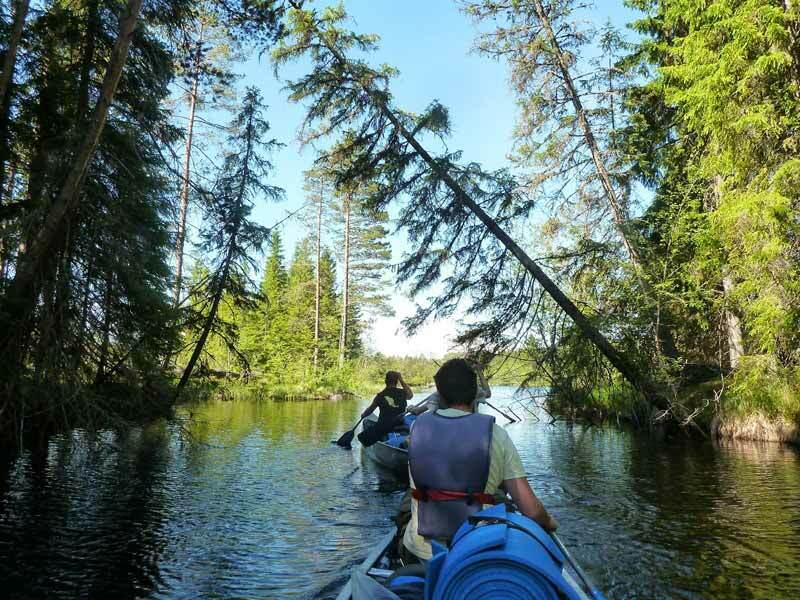 Surrounded by marsh and woodland, Canoe Tours in Bergslagen runs in a remote area through a series of lakes and small connecting rivers. You will be camping wild each night, planning your days and distance to cover each day as you wish. A fishing licence can be purchased for fishing along parts of the tour. 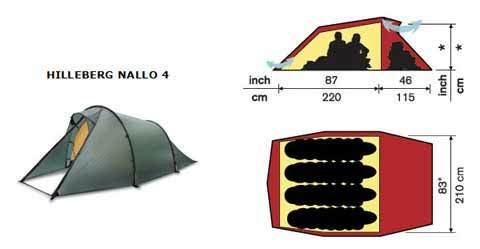 You will be wild camping along the way - find your own paradise camping spot! The total distance covered for Canoe in Bergslagen is around 52km. This canoe tour also requires about 8 land crossings, the longest transport needed being around 4km. A canoe trolley is included as part of your equipment to assist with land transports. The land transports required during the canoe trip and the remote nature of much of the area makes Canoe in Bergslagen the most challenging of our canoeing tours in the Värmland area, though as a 5-day route, the tour is also accessible to wide range of participants and the distance is intended to be easily coverable in the time available. No previous experience of canoeing is required, but you should be used to and enjoy the outdoor life. Bergslagen, the name given to the old mining areas reaching over Västermanland, the southern parts of Dalarna and the east of Värmland, is wonderful canoeing country. 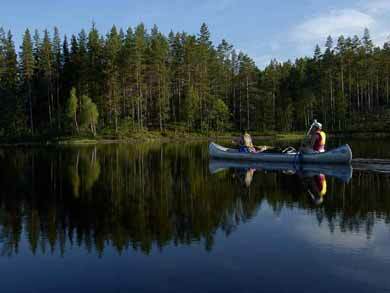 The natural surroundings in Bergslagen offer a beautiful area of connected lakes superb for paddlers. The flora and fauna of Bergslagen, where the north and south of Sweden meet, is a cross-section of Swedish species. Canoe Tours in Bergslagen is suitable for adults and also for families with older children who are used to the outdoors - a fairly challenging but very rewarding paddle adventure that will leave you with a host of memories and stories to tell! You meet at the canoe centre in Gunnerud, where you will receive your canoe equipment, some instruction on paddling technique and other information for your tour. You can also now buy a fishing licence for the tour if you wish. Together with the canoe centre staff, you take some time to mark the places on the map where you have to launch and take the canoe out of the water and note some suitable camping spots. 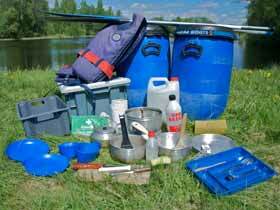 Together you load the canoe equipment onto the minibus and head for the starting point to begin your canoe tour. Launching your canoes into Västra Sundsjön, you paddle south. At the southern end of the lake, you take the canoes out of the water and make your first land transport, about 700m, to launch into Östra Sundsjön, heading north through a beautiful labyrinth of floating islands. Your canoe tour continues through lakes and connecting creeks with a total of around 7 land crossings, the longest being about 3km. You will need to take all food needed for the tour with you from the start. A provisions package is available as an optional extra. Your canoe tour ends 5 days later. You will be met at the end point for return transfer to the canoe centre. High season: Pick-up on Saturday around 16.00-17.00 (back at canoe centre around 17.30-18.30). If you wish to return to Karlstad that evening, transfer can be offered to the bus departing Sjögränd 19.06 (you will normally be dropped at the bus stop at Sjögränd on the way back, that is will not return to the canoe centre - any luggage left at the canoe centre during your stay can be brought in the transport vehicle to the pick-up point). Alternatively, you are welcome to camp at the canoe centre free of charge that evening (must be advised in advance) to depart early Sunday morning. There is no "proper" campsite, but there are outside toilets and running water and you are welcome to keep your kitchen equipment and any hired extras for this additional night at no extra charge. 25.06 and 20.08.19 (last start 24th August). Start days Tuesdays, check-in between 13.00 and 14.00. 01.05-24.06.19 and 25.08-30.09.19 (latest end date 30th September). Start any day (except Sundays) by arrangement between 12.00 and 17.00 for a minimum of 4 adults. Smaller groups are also possible, charged at the full rate for 4 adults due to custom transfer logistics. Maps (required): Note that these are purchased, not hired, and are yours to keep. Maps required are 626 Hagfors and 636 Äppelbo. Maps can be purchased independently through The Map Shop. Alternatively, you can order maps through us and collect them along with the rest of your equipment in Sweden. Food: This tour runs in a remote area with no opportunities to buy food along the way. We recommend you bring all food with you from the start. You should be in good health and have a general good level of fitness and strength. 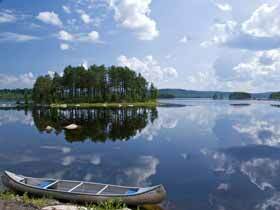 The canoe tour is on calm running waters and small to medium-sized lakes. 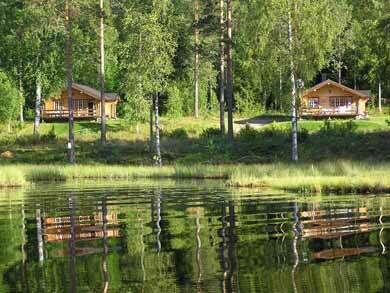 The Bergslagen tour requires a number of land transports, the longest of which is around 4km. During the land transports the canoe can be transported on the canoe trolley but you will need to carry other equipment. This tour may be too demanding for younger children and is unsuitable for children under 10. 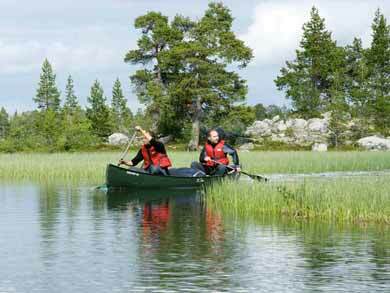 If you have younger children, our Canoe on Svartälven or Canoe on Klarälven tours may be more suitable. Please don't hesitate to ask if you have any questions. The tour takes place in a fairly remote area and features wild camping on all nights, but most paddling during the tour has moderate level of challenge. Land transports during the tour can be moderately demanding. 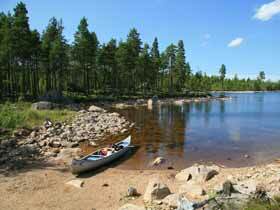 Canoe in Bergslagen is suitable for groups. Please contact us to discuss your requirements. Canoe Tours on Svartälven is another option for a remote canoe tour in this area, available in 4-day and 7-day variations.